Confirmit has been chosen by 8×8, Inc., a leading provider of cloud phone, meeting, collaboration and contact center solutions, to power its online and telephone surveys within its Voice of the Customer program. 8×8 selected Confirmit Horizons to replace its existing software due to the strength of Confirmit’s technology, flexibility, competitive offering and ability to be scaled globally. 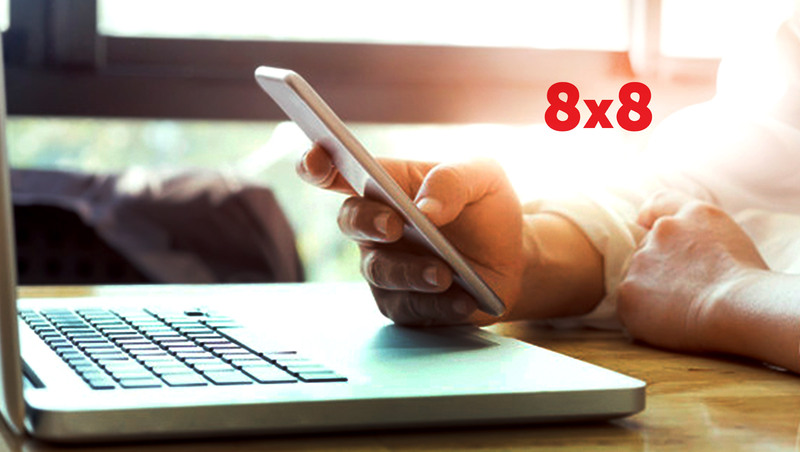 8×8 helps over a million business users worldwide with cloud phone, meeting, collaboration, and contact center solutions. They help enterprises engage at the speed of employee and customer expectations by putting the collective intelligence of the organization in the hands of every employee. Having learned what was missing from its previous approach, the 8×8 team was able to identify areas that were critical to taking their program to the next level, including the handling of sophisticated hierarchies, intuitive dashboards, and the ability to enable Customer Success Managers to view feedback data directly within a CRM environment.